Capt. Jack Carlson was born and raised in Marathon, Fl. Keys. He follows his father’s footsteps as a keys fishing guide. The Two Conchs is a 31′ Contender with twin 300 Yamaha 4-strokes. Spearcrazy is the Middle Florida Keys resource for all things spearfishing! Check in with us on a regular basis for updates about Florida Keys Spearfish conditions, Upcoming Spearfishing Events, Great Dive Photos and Videos, and More! Our mission is to provide the best resource for Middle Keys Spearfishing from our home base in the heart of the Middle Keys. Marathon, Florida. 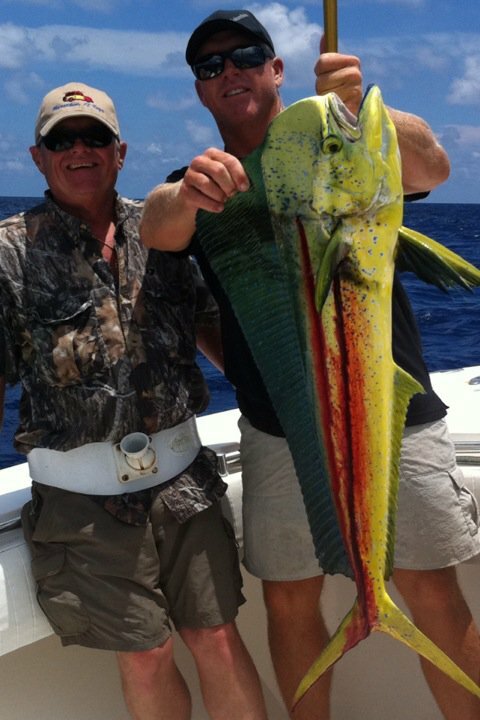 Chad Palan has been fishing and diving South Florida his entire life. 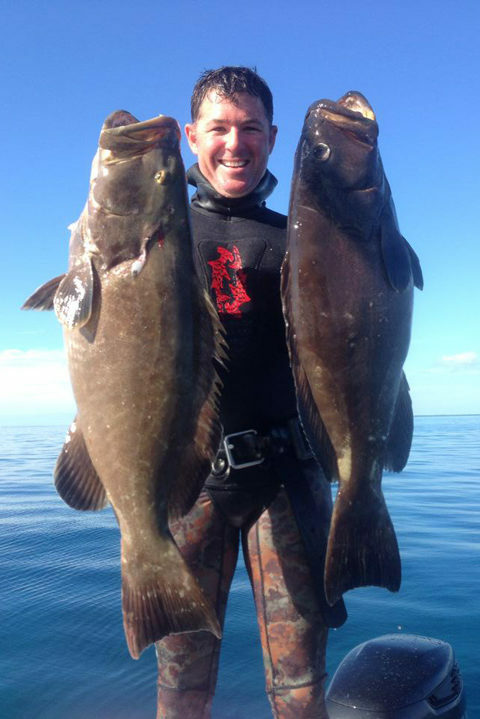 He has won numerous spearfishing competitions throughout Florida. He has also worked as one the few commercial freedive spear fisherman for 10 years. In addition to his other spearfishing achievements he is also a multiple world record holder. He currently holds the records for largest yellow jack and Warsaw grouper shot on a breath hold. 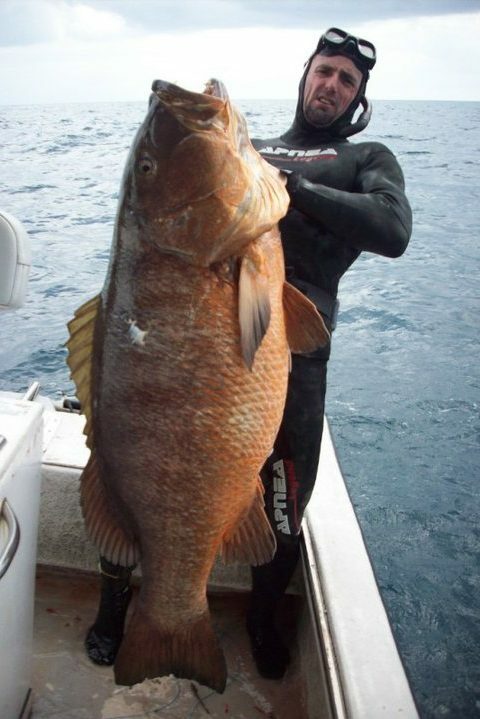 He also held the world record for mutton snapper and red snapper at one point.